A BBC interpretation of Benedict Cumberbatch as Richard III as he speaks of his desire for the throne. 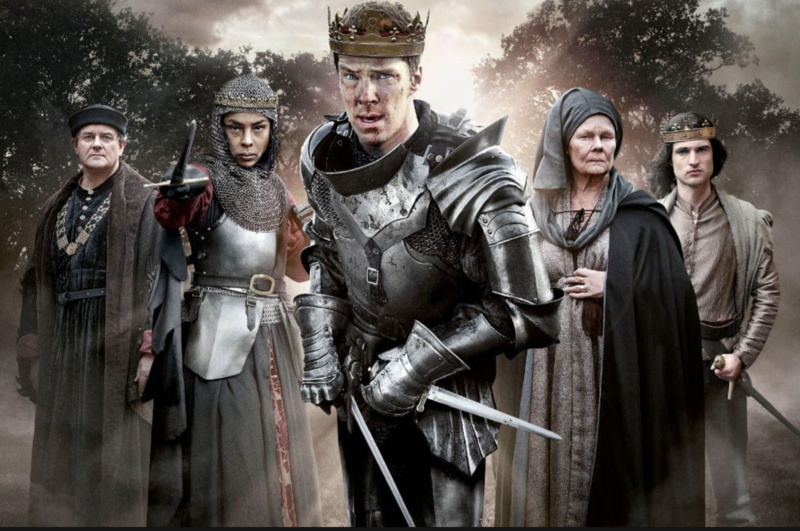 A BBC depiction of Oscar nominated Benedict Cumberbatch as Richard III. 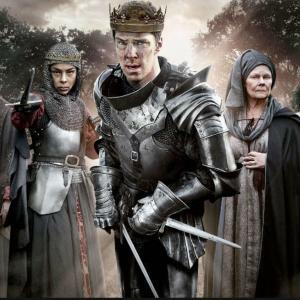 BBC, “Richard III (Benedict Cumberbatch) dreams of the throne - The Hollow Crown: Episode 2 - BBC,” Early Modern British Theater: Access, accessed April 20, 2019, http://embta.english.ucsb.edu/items/show/311.